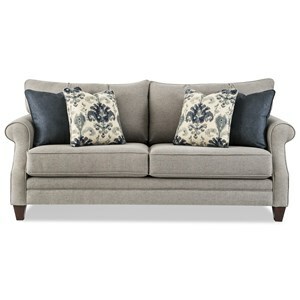 The 776850 Transitional Queen Sofa Sleeper with Sock-Rolled Arms by Craftmaster at Powell's Furniture and Mattress in the Fredericksburg, Richmond, Charlottesville, Virginia and Maryland area. Product availability may vary. Contact us for the most current availability on this product. 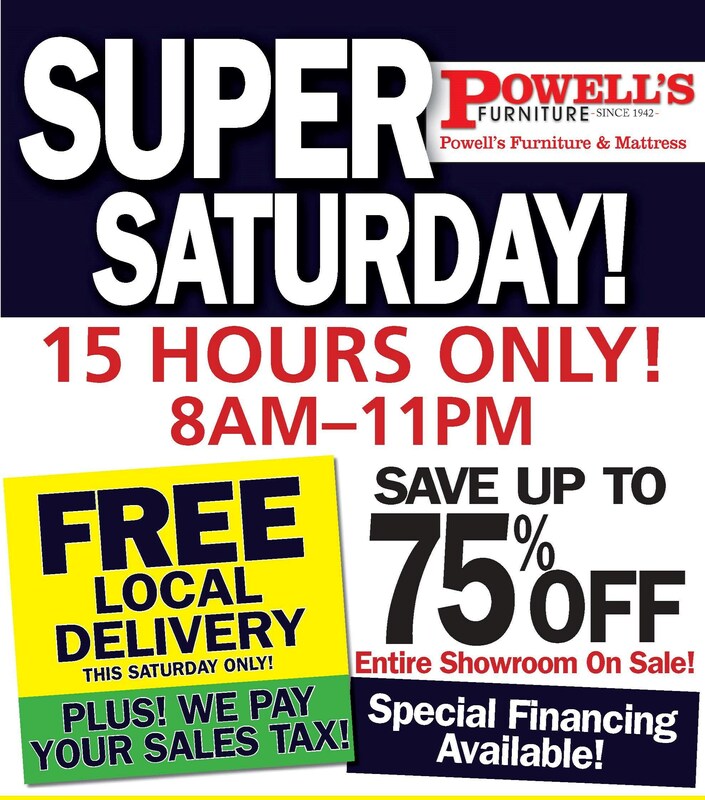 Browse other items in the 776850 collection from Powell's Furniture and Mattress in the Fredericksburg, Richmond, Charlottesville, Virginia and Maryland area.